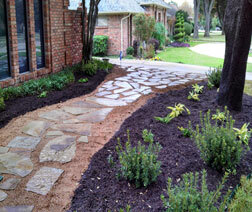 Welcome to our Project Photo Gallery. 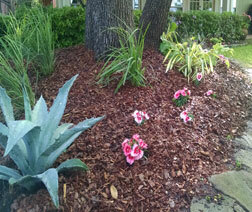 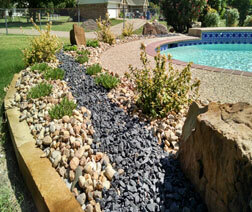 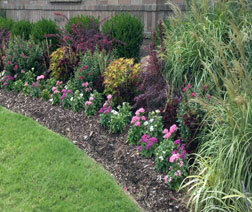 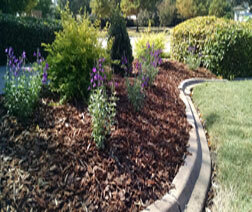 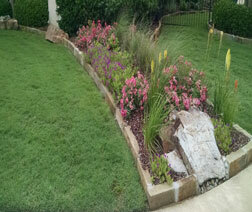 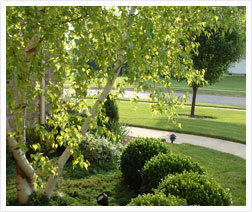 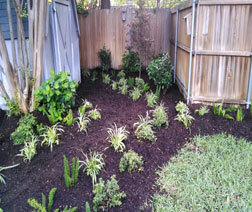 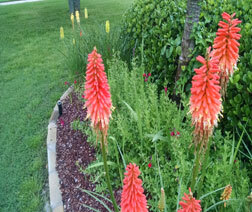 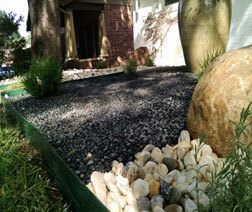 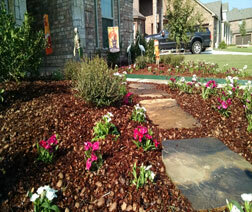 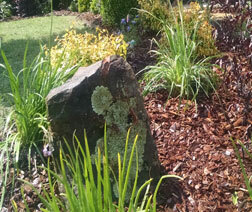 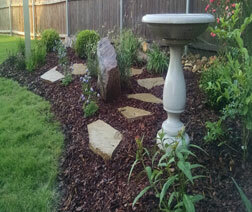 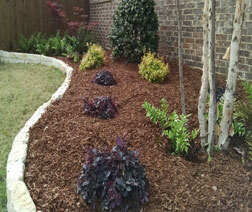 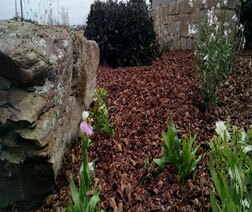 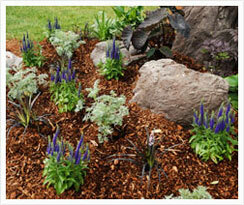 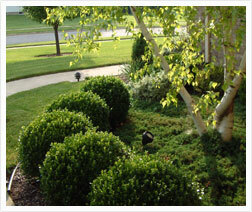 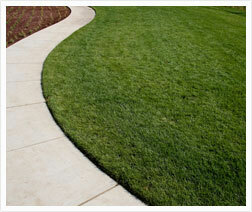 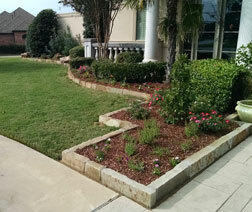 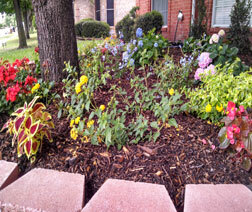 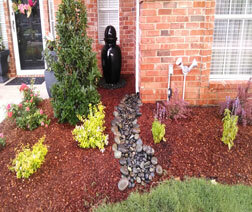 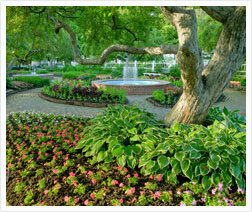 Feel free to browse through the projects and lawn care images from some of our customer sites. 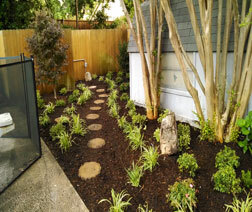 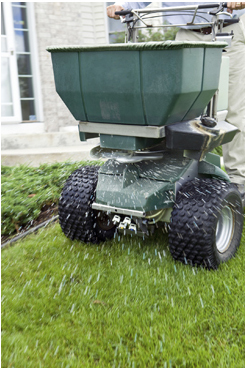 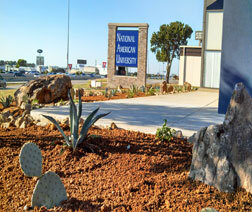 Miles Landscaping offers Lawn & Landscape Service Plans, as well as ‘On-Request’ services to meet any customer's lawn care & landscaping needs in Forney, Mesquite, Garland, Sunnyvale, Heath, Rockwall & Rowlett, TX.